UA Professor Scott Saavedra and his team are attempting to replace heavy, expensive silicon components in solar panels with light, organic plastics. Episode 155: Professor Scott Saavedra Your browser does not support the audio element. 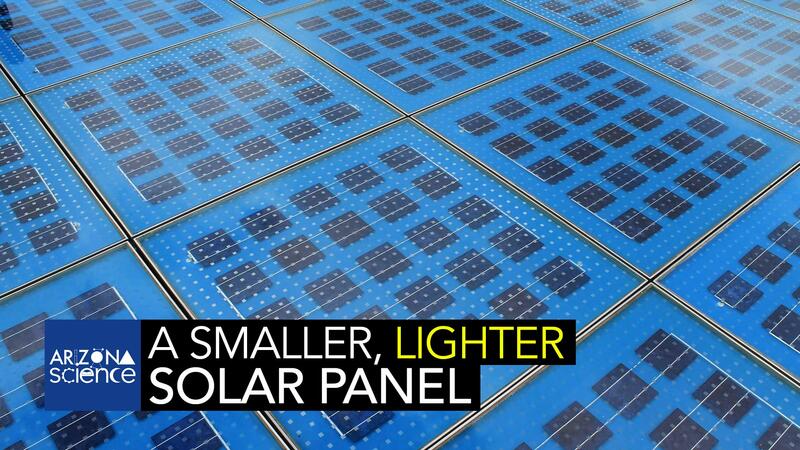 Professor Scott Saavedra says it's possible to use solar power without relying on large silicon-based panels. So, he is leading a team trying to find out how to make lightweight, low cost devices that can capture solar energy and generate power for field use. Saavedra's group is trying to replace the silicon components found in rooftop solar panels with lower-cost organic plastics developed through molecular engineering. Researchers are testing plastic solar cells on thin film to evaluate the cells' efficiency and ability to endure difficult operating environments. 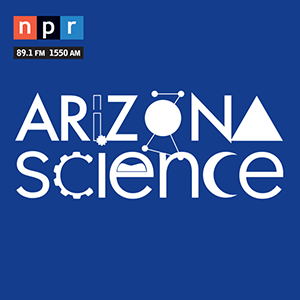 Scott Saavedra spoke with Leslie Tolbert, PhD, Regents Professor Emerita in Neuroscience at the University of Arizona.